PHP stands for Hypertext Preprocessor which is a general purpose language that quickly became an important server-side language. 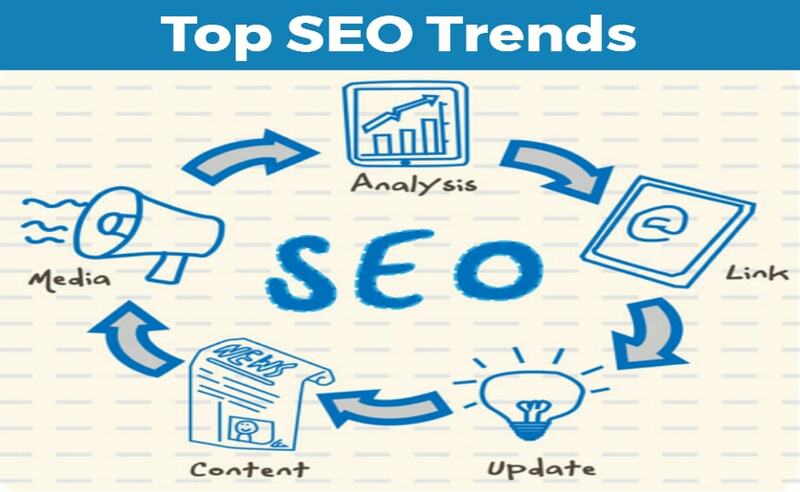 It empowers developers to create dynamically executed web pages. 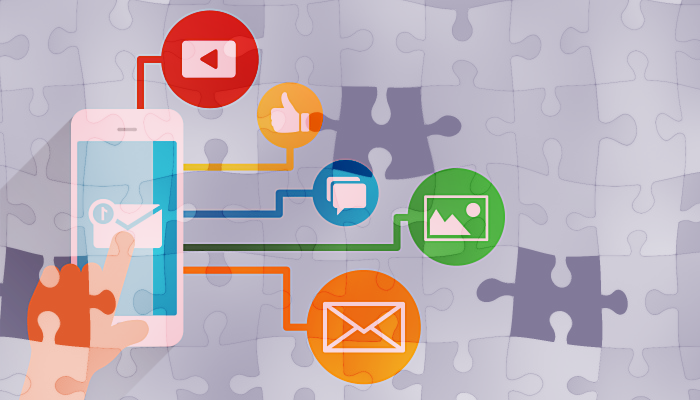 PHP has many outstanding features and specific functions that enable the developers to build feature-rich web pages. This language enables the web developers to write dynamically generated web pages easily and quickly. PHP is also a good language to build database-driven sites. 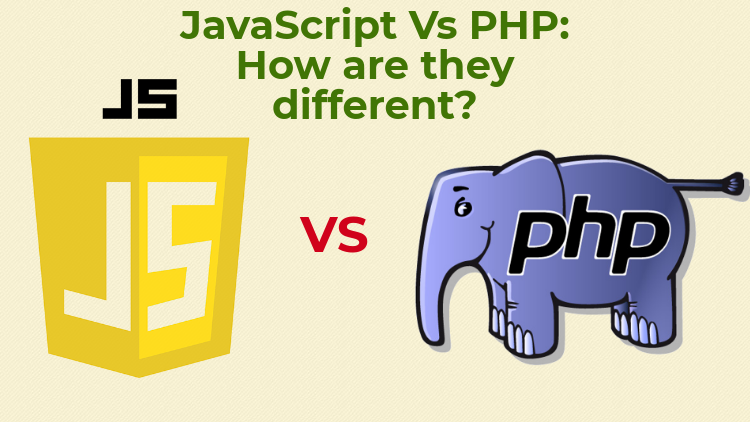 Conceptually, it is easy to deal with PHP code than NodeJS. In course of setting up a server, what you need with PHP is a “.php” file that contains some code written between <?php ?> tags then enter the URL in the address bar of your browser and that’s it. The code you put between those tags can be as simple as <?php echo ‘Hello World!’; ?> and the code will work. In the background, a web server installed with PHP will be able to execute the statement, interpret the file and render the web page in your browser. However, setting up server with node.js, though not difficult but requires a several lines of codes along with the understanding how callback and closure functions work. 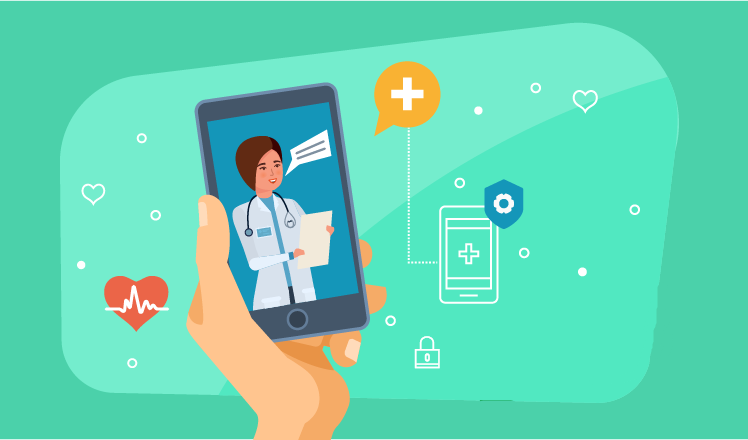 Customization and reusability are also two important factors that determine whether a programming language is terrible or convenient to use. PHP gets the edge here as it’s slightly simpler to use. Plus, the open source features of the language empowers people to do a lot of things they want to do with this language. Servers such as Sybase, PostreSQL, SQL, MariaDB, MySQL, Oracle etc. CMS like Joomla, Drupal, WordPress etc. 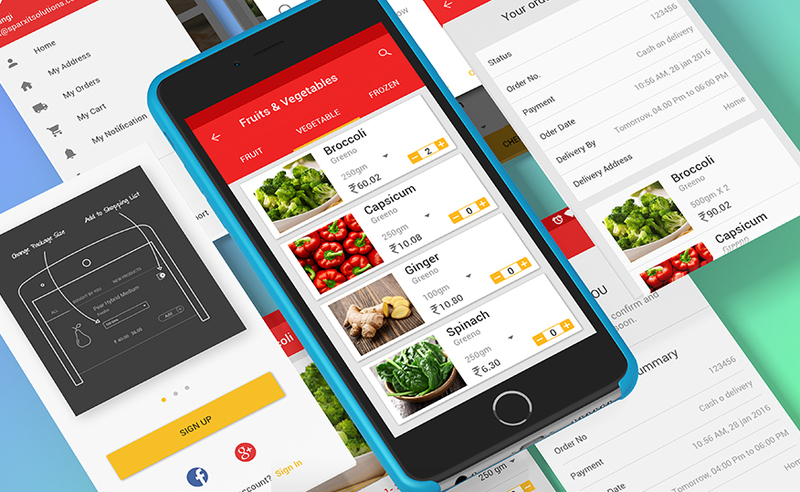 Server technologies such as Express.js, Node.js, MongoDB etc. Dynamic single page applications (SPAs). 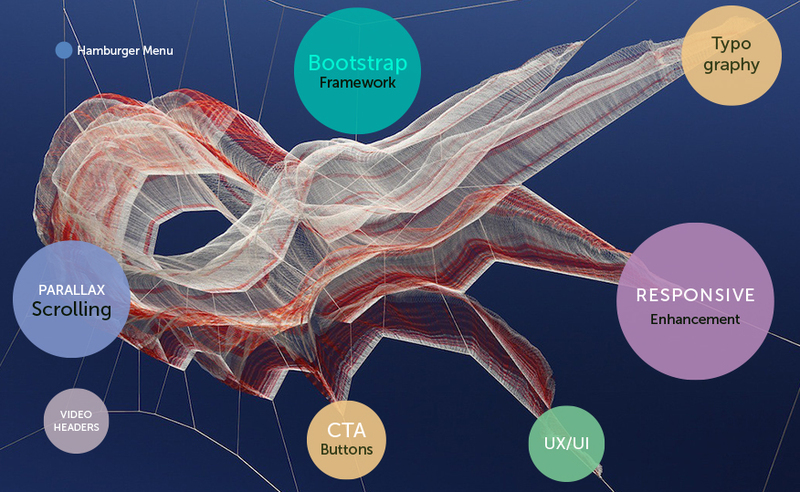 Front end technologies such as Ember.js, jQuery, ReactJS, AngularJS, Backbone.js etc. Concurrency It’s single threaded and event-driven. As a result its every task runs concurrently and never blocks. Being multi-thread, it blocks I/O due to concurrency of different tasks. 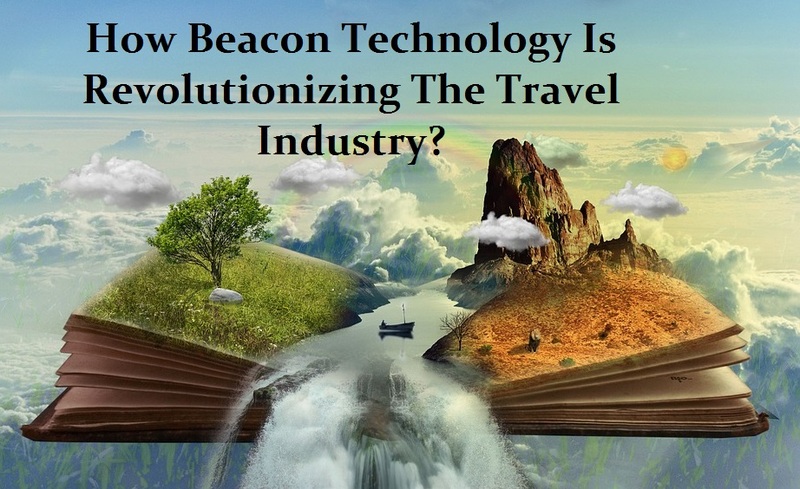 Previous PostHow Beacon Technology Is Revolutionizing The Travel Industry? 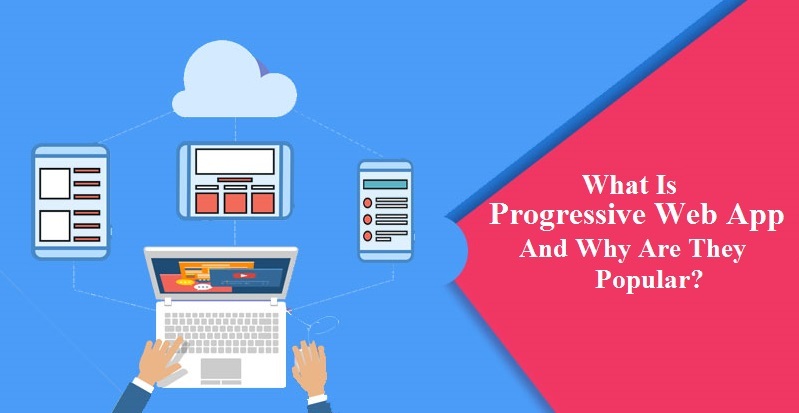 NEXT PostWhat Is Progressive Web App And Why Are They Popular?